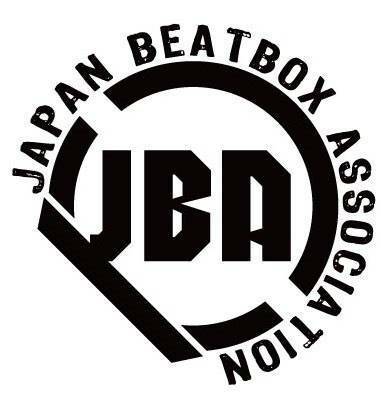 Beatbox India is the first Indian website and organization to promote the art of beatbox in India. BBXIndia was formed in 2012 by a school boy named Shubham Sharma from Dharmshala, Himachal Pradesh. 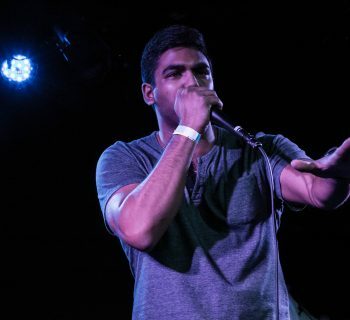 Beatbox India (www.bbxindia.com) began as a blog for promoting the Indian beatbox community, with Shubham working hard to build a reputation for the website. 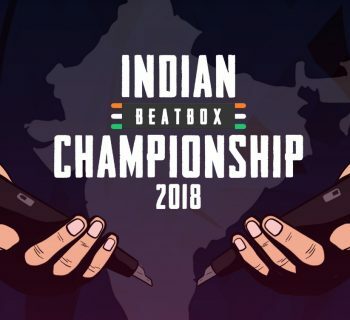 Soon thereafter, Beatbox India became a partner of www.swissbeatbox.com and Swissbeatbox was the first website to organize an online beatbox battle in India. 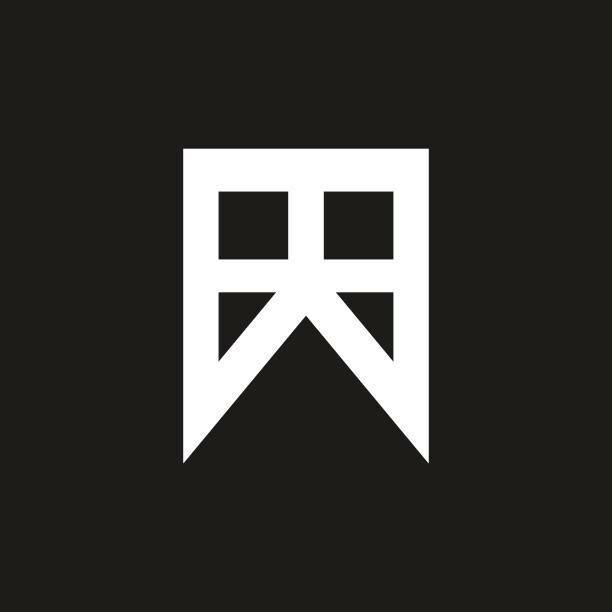 In 2014, Yashodhan Singh Rathore teamed up with Shubham Sharma to relaunch the website where Shubham managed all event details and contacts while Yashodhan served as webmaster. 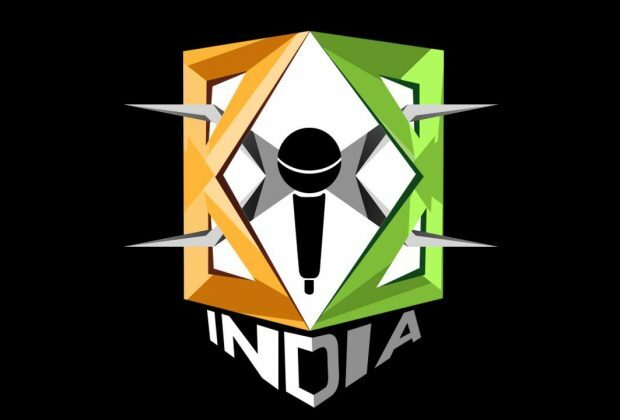 Beatbox India has already managed and promoted a battle at Rendezvous 2014, IIT Delhi after its relaunch and is poised for more battles in the future.